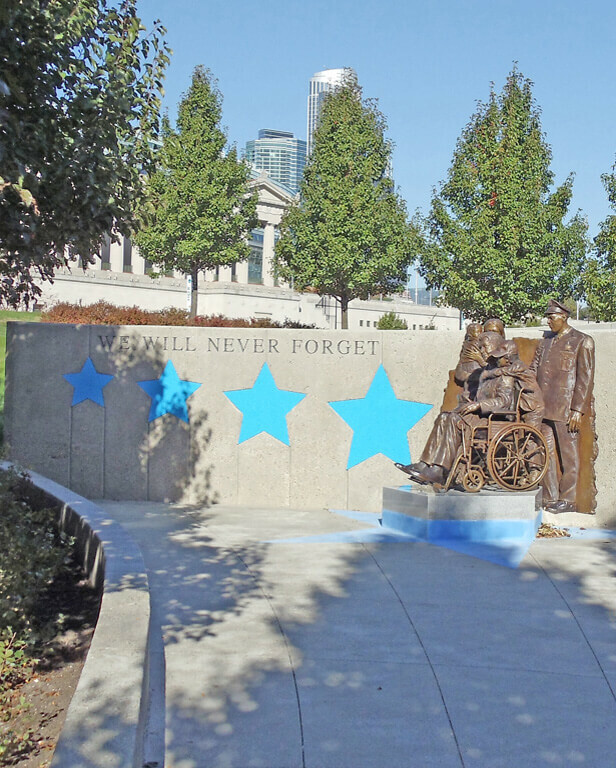 This memorial is set into the 25-foot long plaza of Grant Park, in Chicago, Illinois. 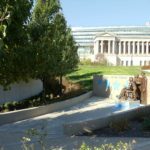 Adding to the landscape of the park, it undulates off of the middle to its own centerpiece. 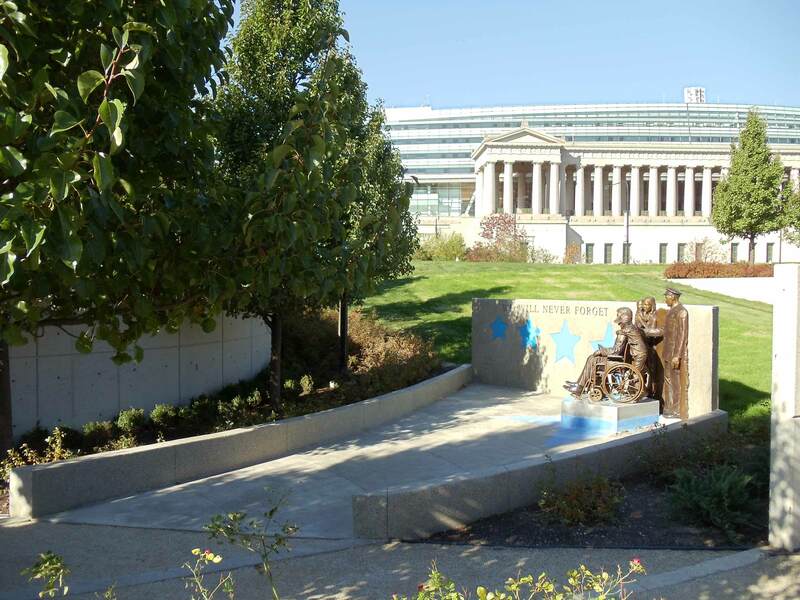 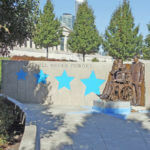 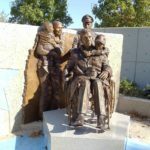 Comprised of 5 life-size bronze figures, steel stars, and concrete, the tribute to permanently injured policemen, is specifically located between Soldier Field and the Planetarium. 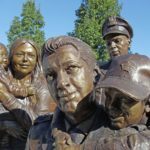 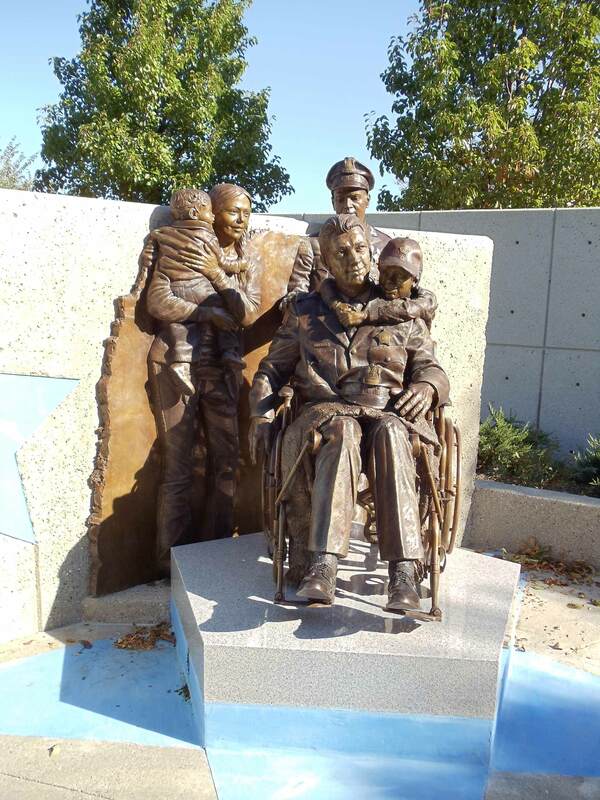 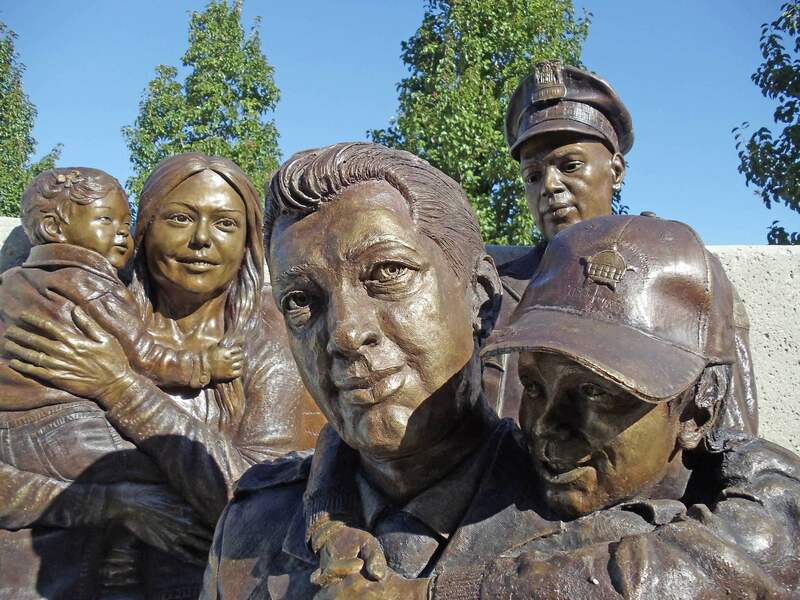 This outdoor monument conveys the ties between the Chicago Police and their own who have been injured in action, attributing to police officers that have sacrificed themselves in the line of duty, and to honor their families as well.